My new book Write Your Family History: Easy Steps to Organize, Save and Share is now available on Amazon. Genealogy research should go beyond finding documents and filling in charts. This book outlines a simple process that will aid genealogy research and will also create pages of information that can be easily read and understood by all family members. Your research will become faster and more accurate and your family can enjoy the family history. Steve gave me the opportunity to read and review his book before it went to final print. 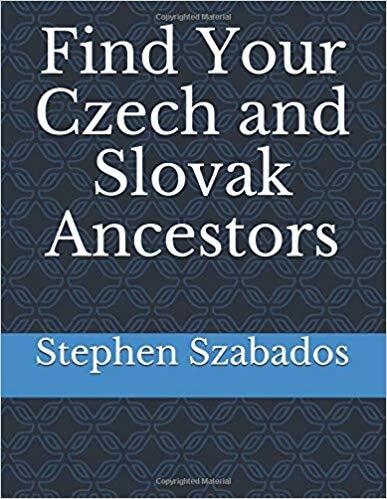 He has done an excellent job of explaining in easy to understand terms and processes, how to go from the basic research to a rich family history book. Anyone can write their family history but sometimes we need some help getting started. This book will help you do that and so much more. Check it out and start writing!